The aerosol spraying of ours and many other nations’ skies continues in ‘plane’ site. The picture above of the US Northeast leading up to the so-called Frankenstorm is a perfect example. 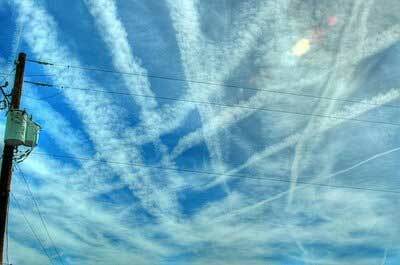 Tell me those are regular jet routes, never mind contrails. The degree of silence and cover-up of this toxic spraying is Orwellian. The most stunning aspect of this phenomenon, besides the absence of admission by any authority, is the lack of media coverage of such an obvious and intrusive phenomenon. While in some ways that is sadly not surprising in today’s clamp-down state controlled media, the idea that someone is purposely poisoning the very air we breathe on such a massive scale is harrowing. Couple this massive spraying with the campaign for “clean air” and the emissions crack down on the victim citizens below, (even the life giving CO2 we emit!) and you have cognitive dissonance at its best. The two ideas are so contradictory the average citizen gives up trying to reconcile the two and goes into a state of rationalization. This translates into enforced acceptance of the status quo or phenomena being introduced which eventually puts them into a docile state of controlled apathy. It’s a known method of scientific social and cultural manipulation, and it’s used at every level of public information. Make war, get peace prize. Promise transparency, everything hidden. No lobbyists, all lobbyists. Global warming, planet cooling. Preserve freedom by more control. Save nations by destroying them..etc. etc. It’s conditioning, and we’ve been getting hit harder and harder with it, especially over the past 2 generations as the modern media machine gained its grip. Hitler conveyed a similar, simpler precept for crowd control–tell a big enough lie and people will believe it. People just can’t bring themselves to believe anyone could be so manipulative, so inhuman, especially their so-called “elected” government, as to perpetrate such horrific things on their own people. Read some real history. Oligarchs and rulers have routinely used their people to their own ends, or their handlers’ ends, not ours. 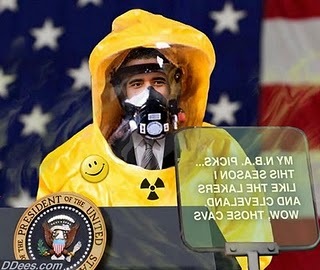 They just try to keep us sedated, distracted and thinking we’re happy so we don’t wake up, revolt, and throw them out. In 1931, Dr. Cornelius Rhoads, then under contract with the Rockefeller Institute for Medical Investigations, initiated his horrific Puerto Rico Cancer Experiments, infecting dozens of unwitting subjects with cancer cells. At least thirteen of his victims died as a result. Rhoads went on to head of the US Army Biological Weapons division and to serve on the Atomic Energy Commission, where he oversaw radiation experiments on thousands of US citizens. In memos to the Department of Defense, Rhoads expressed his opinion that Puerto Rican dissidents could be “eradicated” with the judicious use of germ bombs. In 1951 the US Army secretly contaminated the Norfolk Naval Supply Center in Virginia with infectious bacteria. One type was chosen because blacks were believed to be more susceptible than whites. A similar experiment was undertaken later that year at Washington, DC’s National Airport. The bacteria was later linked to food and blood poisoning and respiratory problems. The UK Guardian: The Ministry of Defence turned large parts of the country into a giant laboratory to conduct a series of secret germ warfare tests on the public. A government report just released provides for the first time a comprehensive official history of Britain’s biological weapons trials between 1940 and 1979. Many of these tests involved releasing potentially dangerous chemicals and micro-organisms over vast swaths of the population without the public being told. While details of some secret trials have emerged in recent years, the 60-page report reveals new information about more than 100 covert experiments. 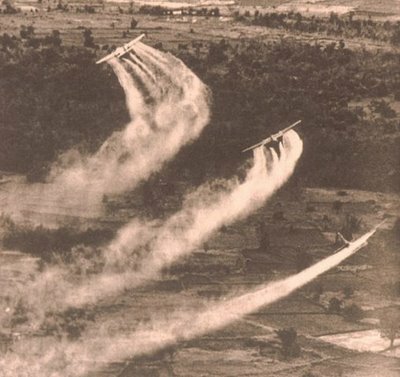 Aerosol Barium salts were sprayed from planes over Panama, Libya, and during Desert Storm to make people sick and weak. Barium poisoning is worse than lead poisoning. The lungs are affected adversely. 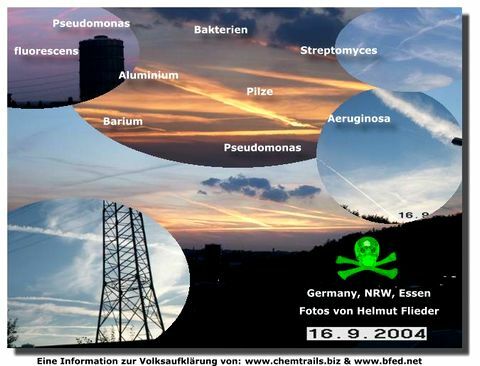 Many complaints of colds, flu, even pneumonia occur within a very few days after heavy chemtrail spraying over an area. Aluminum causes extreme neurological disorders. Dementia, uncontrollable spasms, Alzheimer’s, and Parkinson’s Disease can be caused by long term aluminum exposure. Breathing in those particulates over time is a definite long term hazard. EDB or dibromethane was banned in the USA years ago from use in all auto and jet fuels. 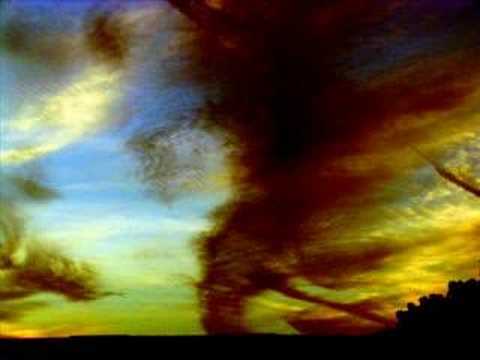 But somehow it is appearing again in samples from chemtrail residue. It is a major component of insecticides, which are nerve poisons. It affects the nervous system especially where breathing is involved. 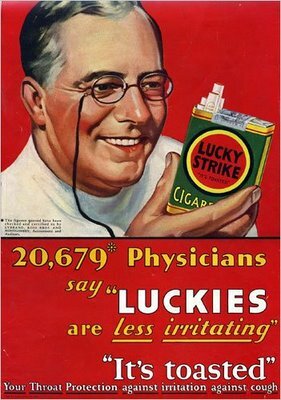 And it is very carcinogenic. Where’s the Media In All This? You won’t see many mainstream media reports on chemtrails or the aerosol program, people are afraid to touch the subject. On the ground most people have become so Pavlovian that they can’t even acknowledge anything that hasn’t been formally introduced into the group consciousness. 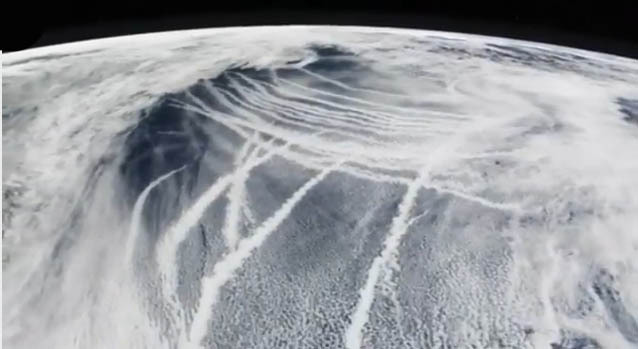 But now that people are beginning to wake up to this atrocity, they’re beginning to disclose a plan to supposedly counteract the global warming emergency with a geoengineering project–or however they couch this program- to suit the current mindset and pretend it was for our “good”. I’ve written the EPA, the Weather Channel, contacted local officials, and there’s no official acknowledgement whatsoever. A friend called one of the California high desert airbases after watching her skies turn white with trails and one jet in particular was doing “doughnuts” over and over leaving a thick plume of this toxic slurry in circles. The officer’s answer? “You’re crazy lady, there’s nothing going on up there.” The jet immediately left the area. Will anyone disclose the truth and call for a halt to this insanity and a full, real investigation? I would hope so, but the clampdown is so pervasive it’s tantamount to getting 9/11 Truth on the mainstream news. Let’s at least do our part and alert anyone and everyone we can. It took pointing them out to awaken me, how about you?